Treatments delivered by qualified & experienced professional skincare experts. Powerful treatments that work with the skin & not against it to deliver amazing results with reduced or zero redness or down time. Our therapists are among the best trained in the industry, and each has a postgraduate Dermalogica Skin Expert certification from The International Dermal Institute. 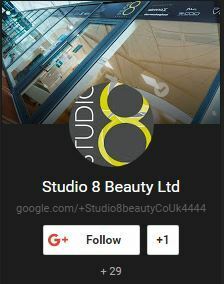 The perfect start to your skincare journey consisting of 45 mins hands on treatment, skin tips & advice & product recommendation! HOT TIP – Great skin isn’t just from treatment time. A professional treatment kick starts your skin and helps to build your skin results but by following a professional skin care regime at home you not only protect your investment in skin treatments but you also help to prepare your skin for advancing your treatments the next time you visit. Healthy skin that is hydrated and moisturised looks fresher, plumper and more youthful and helps build your tolerance to the more advanced products so you get more from your treatments each time you visit. 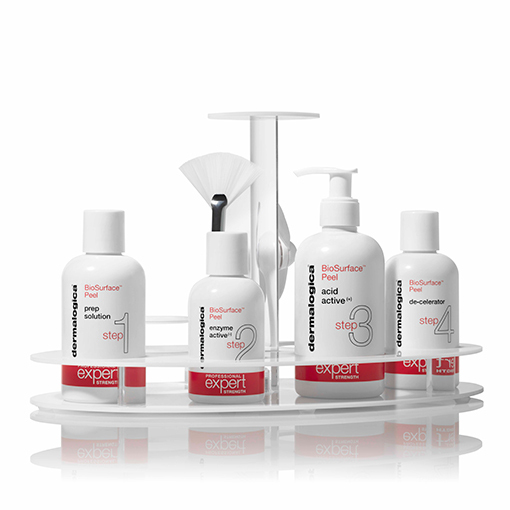 Our Dermalogica Skin kits cost from £30 and last at least 30 days (with correct use) which is less than £1 a day They contain professional ingredients that (unlike many cosmetic skincare products) actually work deeper within your skin to make your skin even more healthier. Take your skincare journey to the next level with our advanced professional treatments that cleverly use a sensory experience combined with powerful products and technology for ultimate results. A fully customised treatment, on your time! Targeting your key skin concern for maximum impact in minimum time, this treatment is a firm favourite with those who have just 30 minutes, giving visible results and great value or even for clients looking for a boost between ProSkin 60 or other facial treatments. HOT TIP Why not try a Dermalogica Skin Kit & ProSkin 30 as an affordable kick start to your skin care journey? The results? … cutting edge skin treatment ingredients with dramatically, improved skin results in a reduced treatment time. This treatment combines highly active microencapsulated ingredients, advanced & traditional electrical equipment such as galvanic iontophoresis, micro current, ultrasound and ultrasonic as well as Japanese massage techniques to result in biological changes to the skin and therefore providing optimal results. Niacinamide – controls and prevent adult acne breakouts. Hyaluronic Acid – relieves dry & dehydrated and/or sensitised skin. Oligopeptide – brightens hyperpigmentation for a more balanced skin tone. Please note that this treatment can be adapted for Clients who are contraindicated ( pregnancy, epilepsy, heart pace maker etc..) to electrical treatments using other professional non-electricals. BioSurface™ Peel is a powerful skin resurfacing system from the skin health experts at Dermalogica and The International Dermal Institute. It helps reduce breakouts, pigmentation and signs of premature aging to reveal smoother, brighter and softer skin. BioSurface™ Peel is designed to work with the skin’s chemistry, not against it. When performed by a certified skin care professional, it safely removes dull outer layers of skin and helps the skin underneath regenerate for better health and radiance with no scarring or downtime. Visible results after 1 treatment however a treatment plan course is recommended for ultimate results. HOT TIP – look after your skin between visits and prepare your skin to get the most out of your advanced treatments & even better results with a home skin care regime. Included in every treatment hot tips & skin advice as well as product recommendation. Looking for other alternative skin treatments? Ready to advance your skin to an even more advanced level? 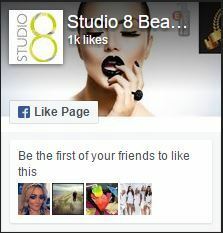 See our advanced aesthetic treatments page for more details on glycolic peels, mesotherapy, skin needling & Dermafix Pen. 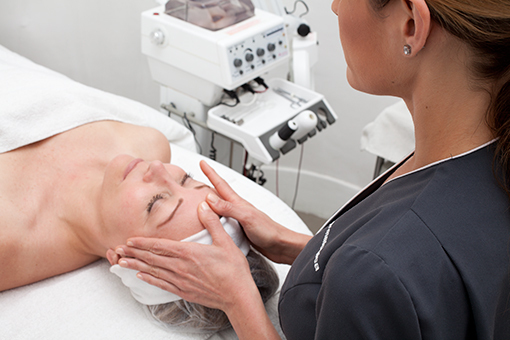 Electrical modalities are available at no extra cost in all our facials – Our Skincare Therapists offer a range of advanced electrical facials combined with Dermalogica Advanced Skincare Products to ensure you receive the best results from your facial. Technologies available are Ultrasonic, High Frequency, microcurrent, galvanic disencrustation and iontophoresis & Diamond Microdermabrasion.